Our cadets present the Colors at numerous events throughout the year. They have performed at local sporting events, parades, military events, veterans' events, and tributes. 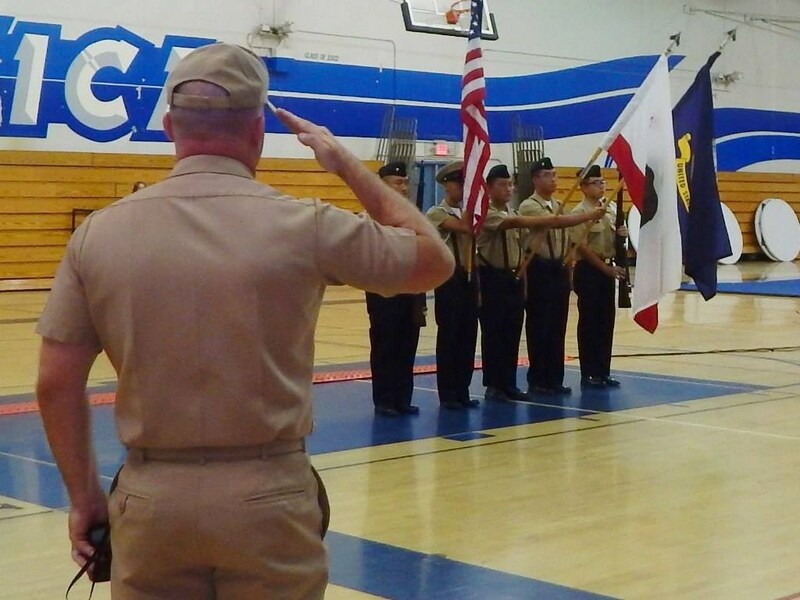 If interested in our cadets presenting the colors at your event, please contact the Senior Naval Science Instructor at ccecil@ggusd.us or (714) 663-6515. Although we are able to handle some last minute requests, we prefer to get at least one week's notice prior to the event.